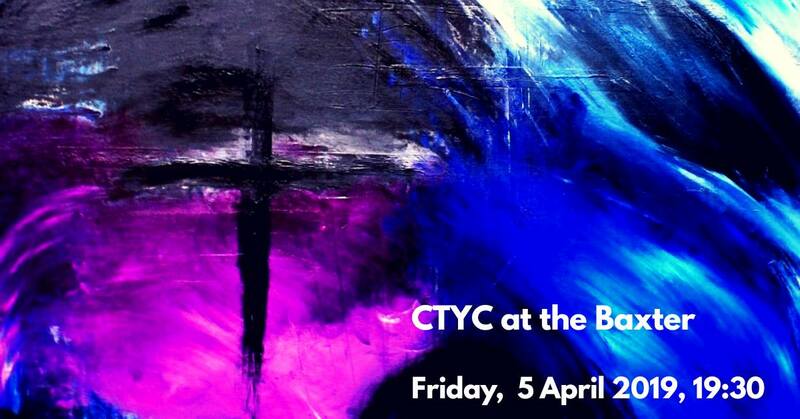 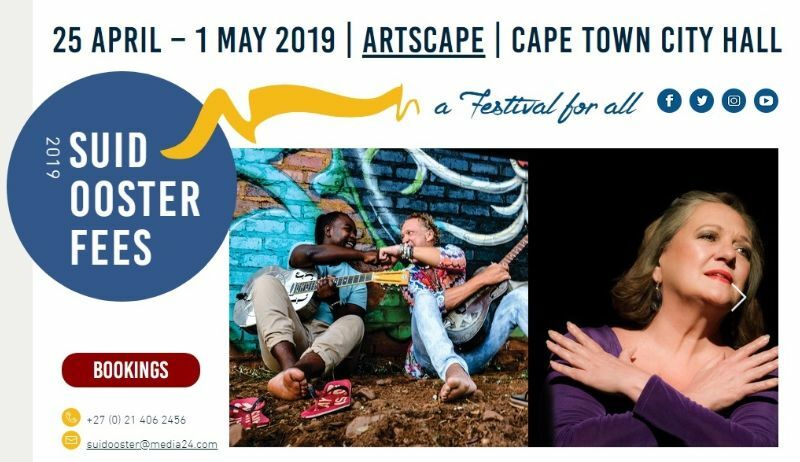 Highlights for the month of Easter include the Suidoosterfees – a whole host of arts and youth events at Artscape. 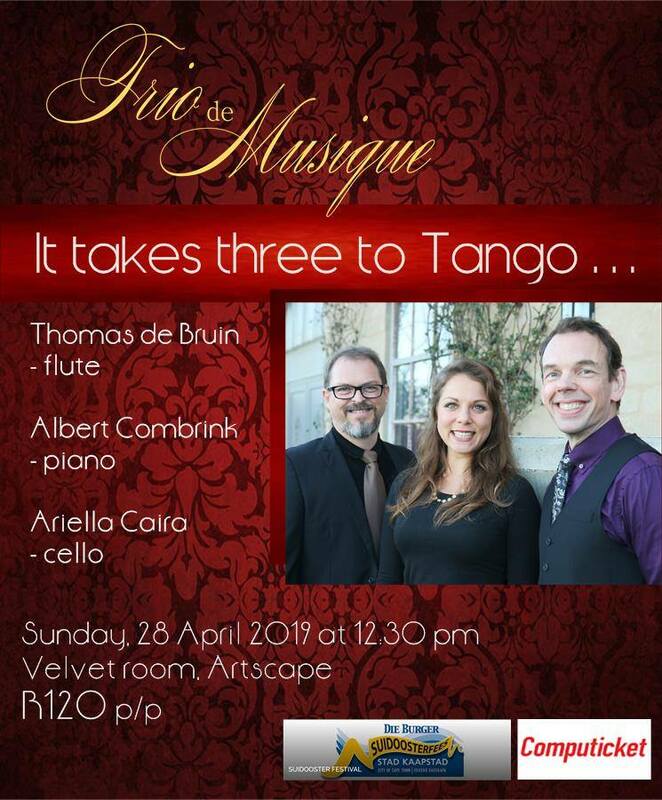 Concerts include an Ella Fitzgerald tribute, opera performances of The Merry Widow and La Serva Padrona, classical tango with Trio de Musique and the Soweto String Quartet. 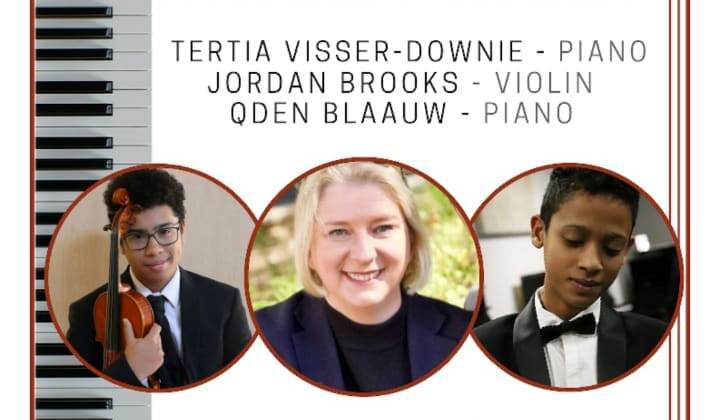 Full details can be found at www.suidoosterfees.co.za. 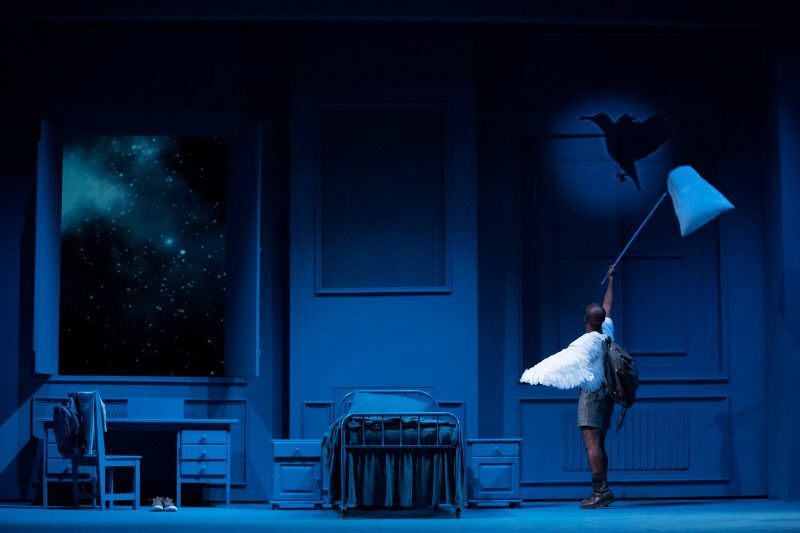 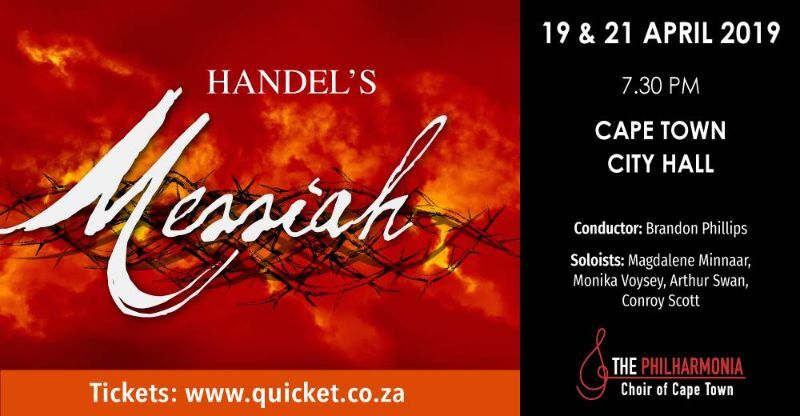 The Cape Town Philharmonic Orchestra’s new season begins on the 4th, and has concerts every Thursday throughout April; and Cape Town Opera are offering a ‘behind the scenes’ look at their new production II Capuleti e i Montecchi at their opera studios on Bree Street for First Thursdays. 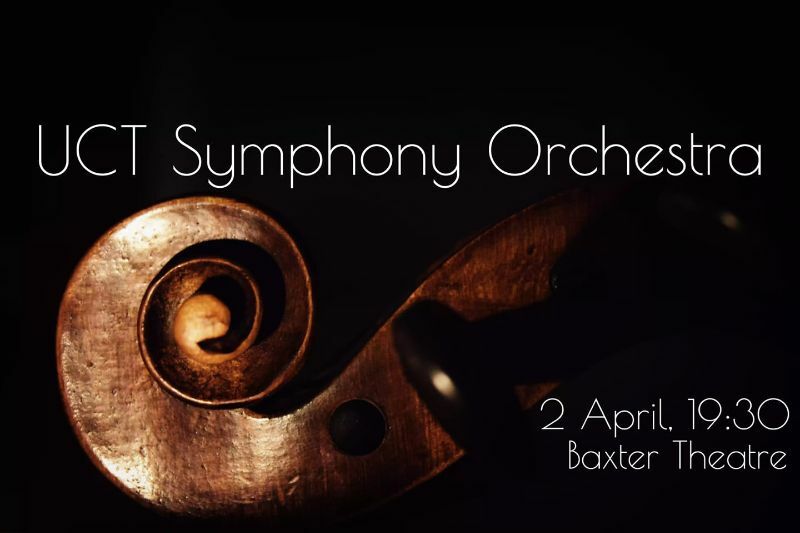 The SACollege of Music at UCT continue with their Baxter series each Tuesday at 7.30pm and the annual Messiah hosted by the Philharmonia Choir takes place over the Easter weekend at the City Hall. 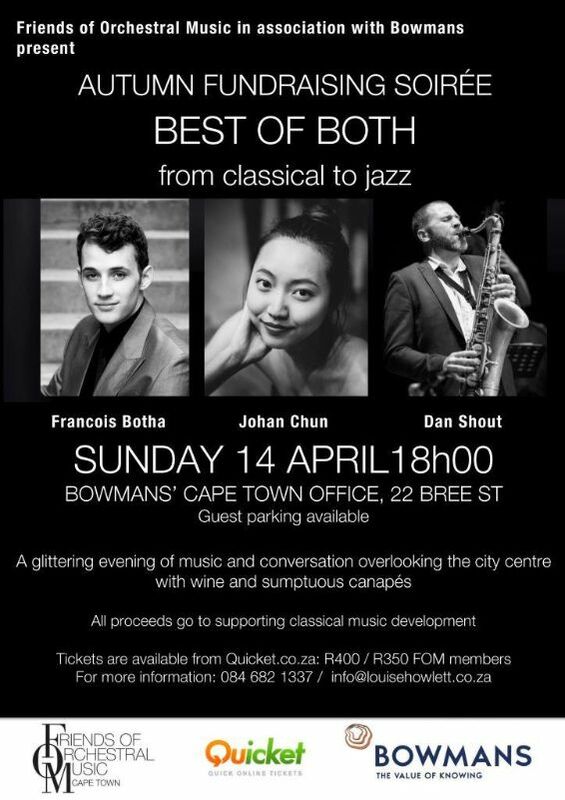 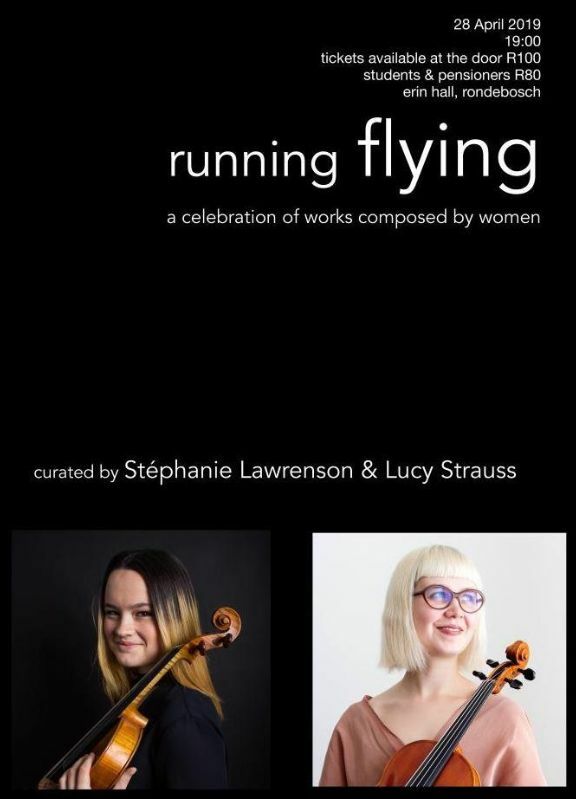 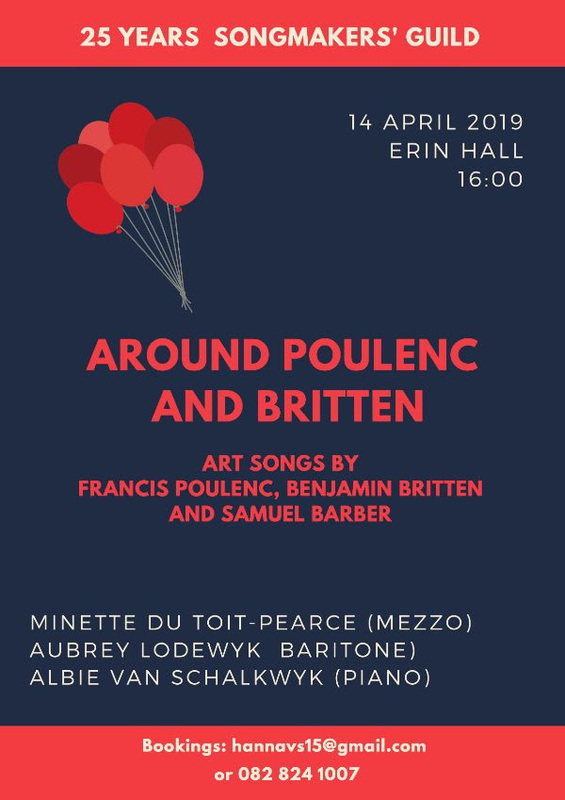 Erin Hall in Rondebosch have four concerts to choose from this month, and if you are looking for a special evening out the FOM Sunset Soiree on the 14th features a mix of classical and jazz with Best of Both at Bowmans on Bree. 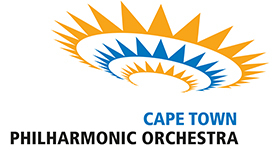 For this – and much more – details can be found on facebook, FMR, whatsonincapetown, Computicket, Webtickets and Quicket. 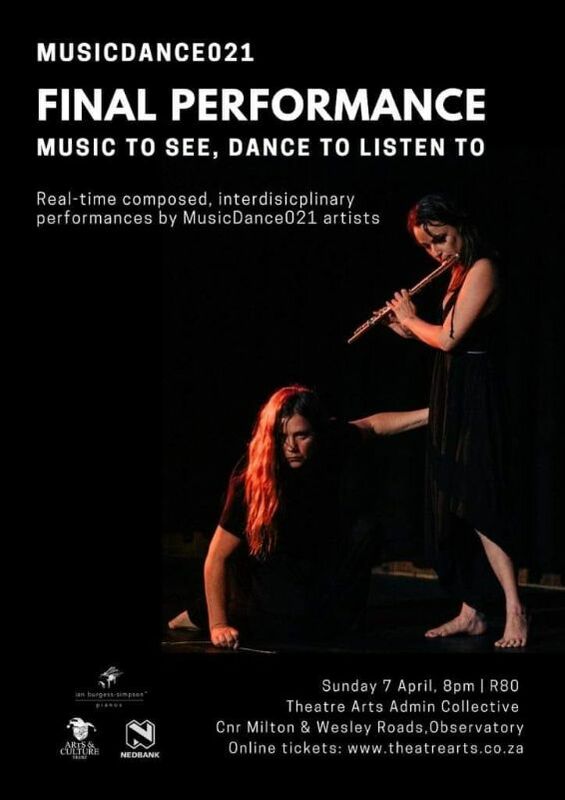 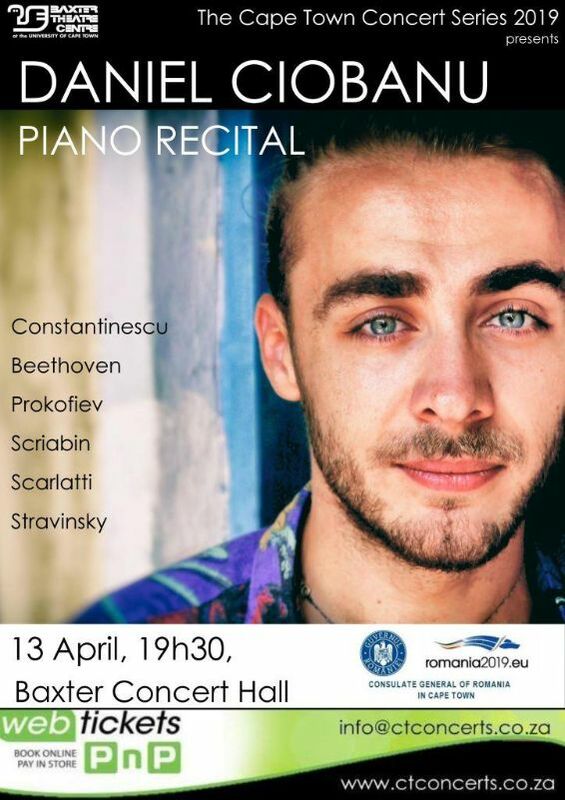 So whether it’s a full festival or an intimate recital – do make a date with live music this April.